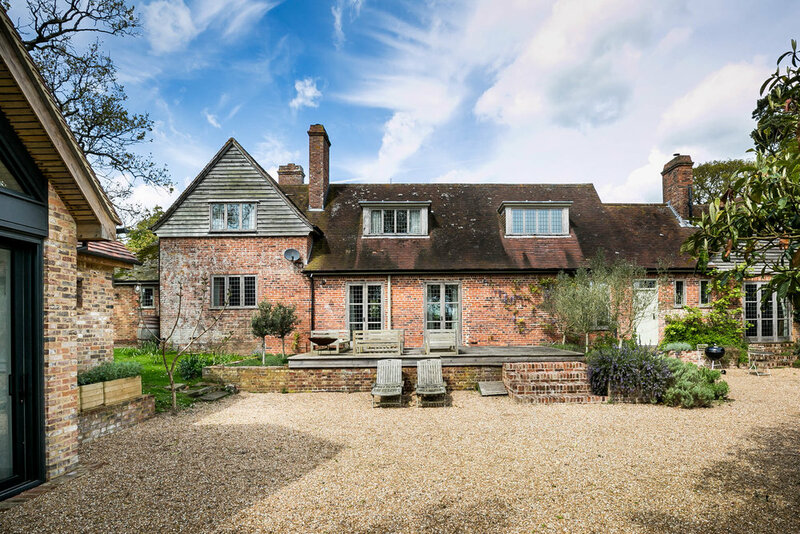 This exceptional six-bedroom Arts and Crafts house can be found quietly nestled on the outskirts of Peasmarsh near the historic town of Rye, in an Area of Outstanding Natural Beauty on the borders of East Sussex and Kent. 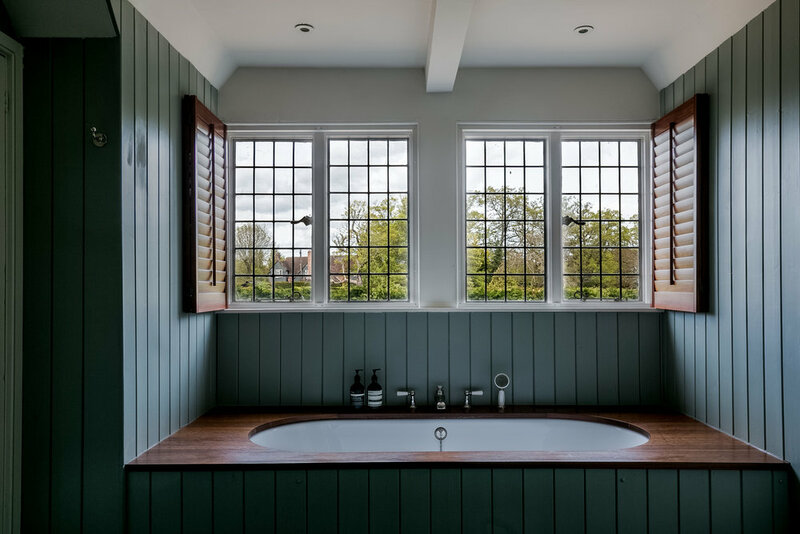 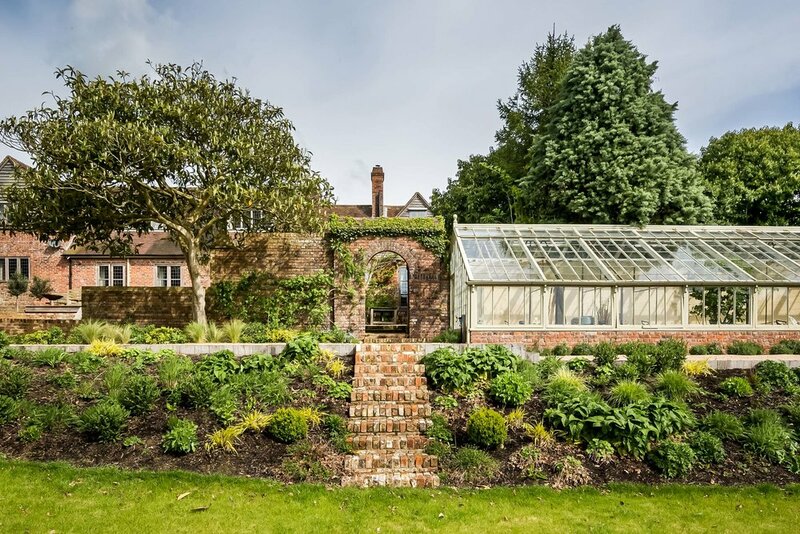 Originally built in early 20th century, the house overlooks approximately three acres of formal gardens and fields beyond, with a two-storey studio /annexe, garage and glass house. 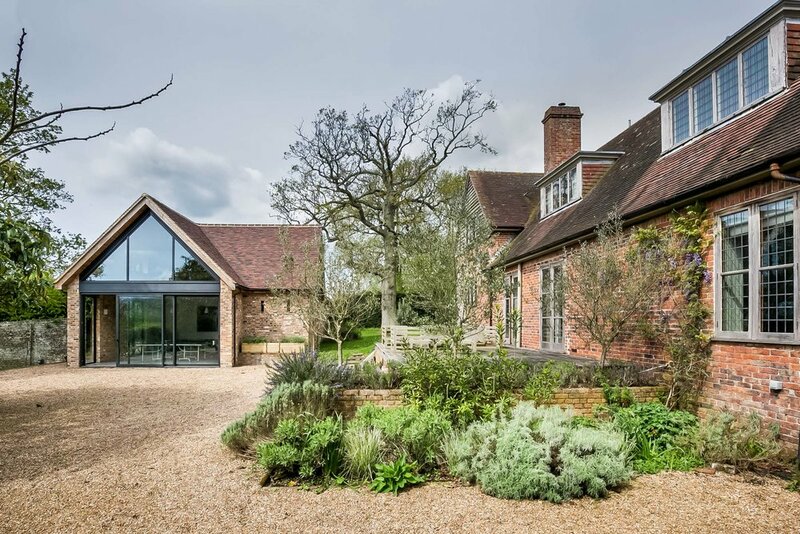 Once a gardener’s cottage and stables, the property was converted in the 1980s to form one dwelling. 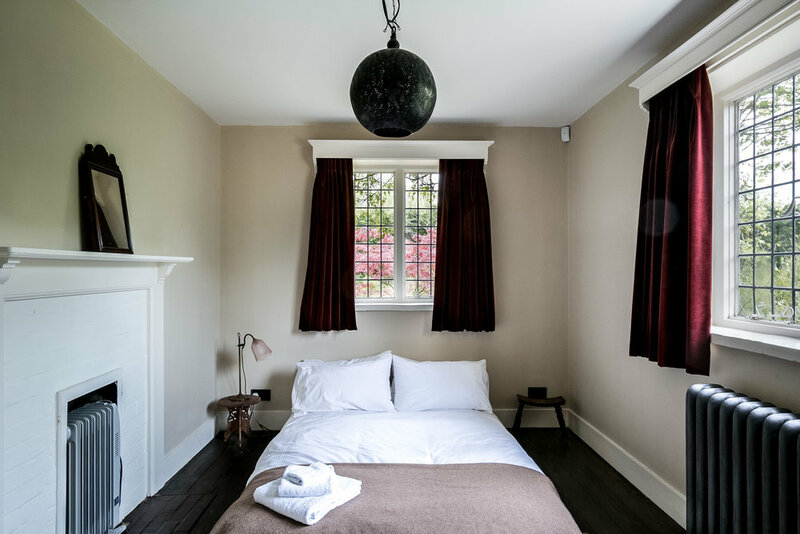 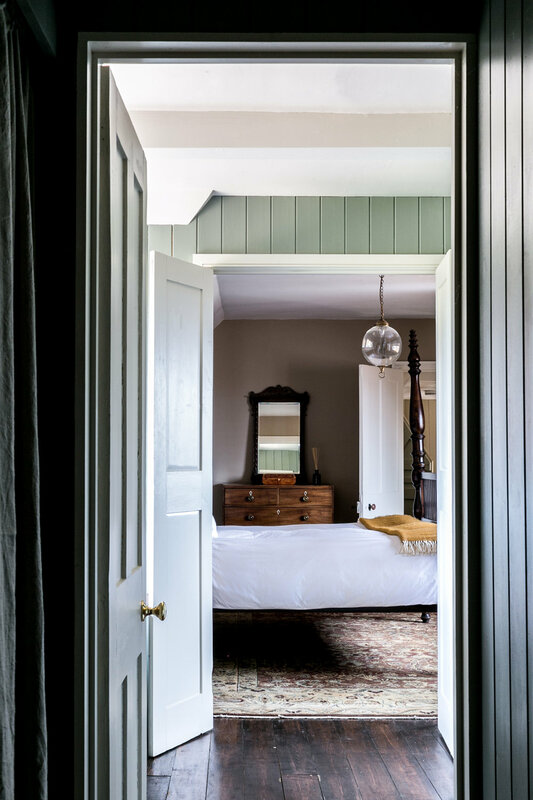 More recently, the house has been reconfigured in places and modernised throughout, both beneath the skin and on the surface, with a refreshingly eclectic vision and loving attention to detail.